The new Canadian national existing home sales data published by CREA last week could have been worse according to TB Economics. 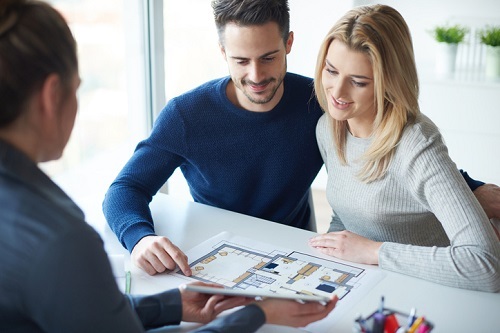 Economist Rishi Sondhi says that “On balance, this was a better-than-expected report,” with sales effectively flat in May (-0.1%) while listings increased (+5.1%) suggesting sellers are feeling more confident. “All told, the figures support the notion that markets are stabilizing after significant volatility in the early part of the year related to the implementation of updated B-20 rules,” adds Sondhi. The decline in sales of 4.8% in the second quarter is far lower than the 13% drop in Q1, Sondhi notes. TD had expected things to stabilize in Q2 following the swift impact of the mortgage rule changes at the start of 2018. “Going forward, we expect activity to find support and begin to recover very gradually in the second half of the year. While rising borrowing costs will weigh on activity and prices, the housing market should nonetheless improve, supported by low unemployment, rising wages, and healthy population growth,” Sondhi concludes.